With Barcelona's recent struggles and what now seems like the inevitable departure of manager Luis Enrique, we take a look at 5 interesting facts about the current Barcelona bench-boss. 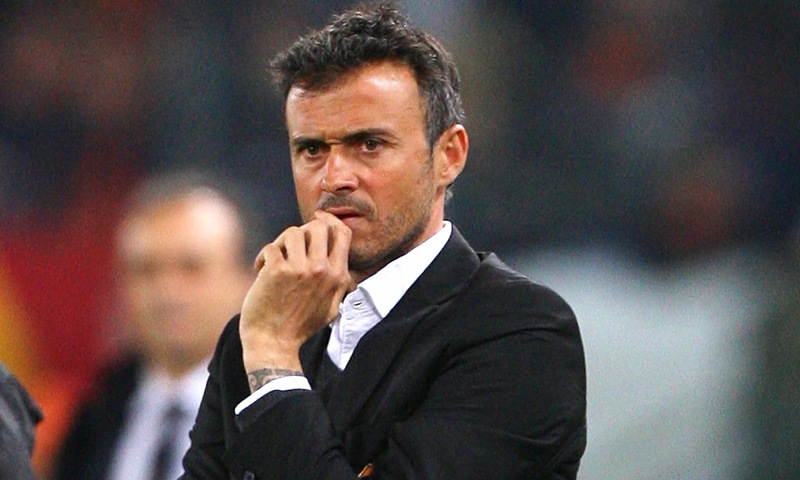 As a part of the Spanish national team, Luis Enrique scored 12 goals for his country. Every single one of the goals scored was achieved during a competitive tournament, not scoring a single goal during friendly matches. His first goal came during the 1994 FIFA World Cup in the United States. He would go on to score twice during the qualifying stages for the 1996 Euro, four times in the qualifying campaign for the 1998 World Cup, once at the World Cup itself and four more times during Spain's qualifying campaign for the 2000 European championships, scoring 3 of his 4 goals against San Marino for his first and only hat-trick for Spain. That's right, Luis Enrique is a proud owner of an Olympic gold medal. During the 1992 summer games hosted in Barcelona, Luis Enrique and the Spanish team went through the entire Olympic football competition winning every single match and eventually claiming the gold. On their way to the title the Spaniards defeated Qatar, Egypt, Colombia, Italy, Ghana and fellow finalists Poland. Enrique scored one goal in the competition, the last in a 4-0 group win over the Colombians. In his 15 years playing in Spain Enrique spent 13 between the two giants of Spanish football, Real Madrid and Barcelona. Surprisingly enough, in those 13 years Luis Enrique has managed to win just 3 La Liga titles (1 with Madrid and 2 with Barca). It seemed to be a case of wrong place wrong time as in his time with Real it was Barcelona that dominated the Spanish top tier, while after his move to Barca Enrique's team lost out on the title to Real Madrid, Valencia and even Deportivo La Coruna on one occasion. 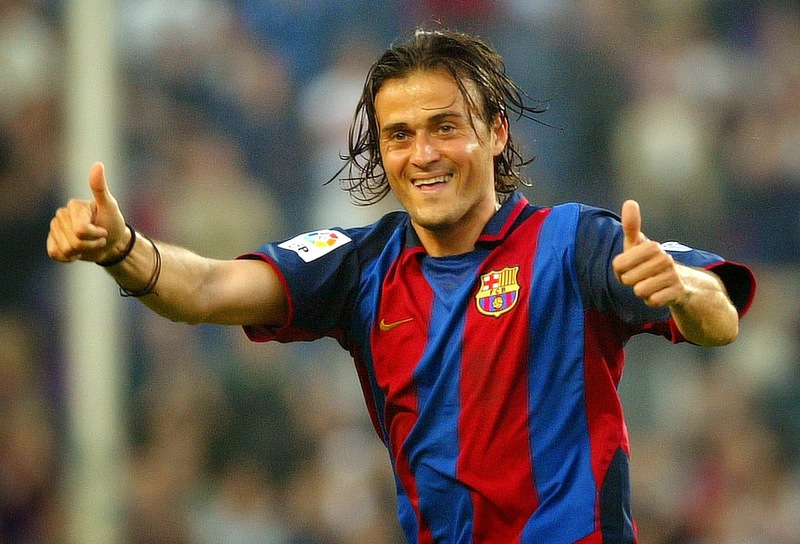 On March 4, 2004 Luis Enrique was named to Pelé's FIFA 100 list of the greatest living footballers. Enrique was one of just three Spaniards on the list, with the other two being Emilio Butragueño and Raúl. Coincidentally, all three played for Real Madrid at some point in their career. After retiring from playing football and before beginning his managerial career, Luis Enrique took part in 4 marathon runs. The 2005 New York City Marathon, the Amsterdam Marathon in '06, the Firenze Marathon in Florence in 2007 and the dessert Moroccan Marathon des Sables in 2008. He also took part in a 2007 Ironman competition in Germany.